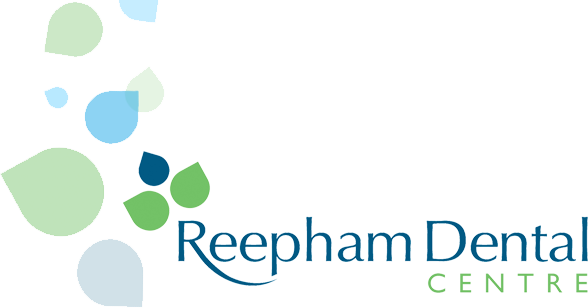 Reepham Dental Centre is a friendly well established private dental practice offering a wide range of treatments for you and your family. Teeth should last a lifetime and it’s our priority to provide healthy mouths, strong teeth and beautiful smiles for all our patients. We love the work we do and our loyal patients appreciate the dedicated, thoughtful and enthusiastic dental care we provide. 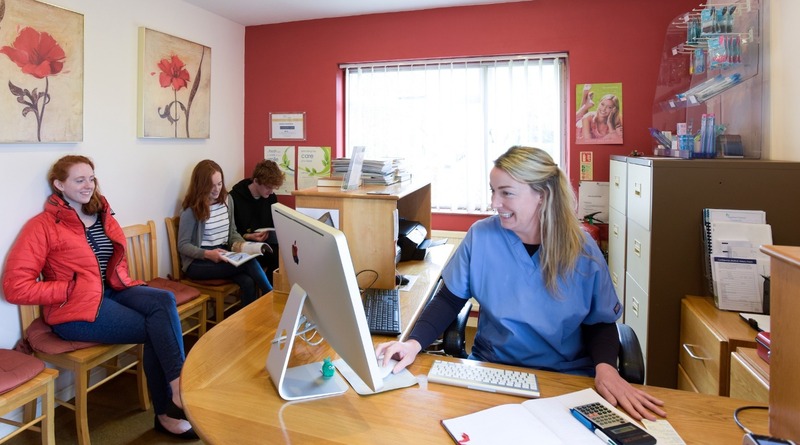 Patients receive the undivided attention of our dental team and value the comprehensive, unhurried service that forms a central part of our overall approach to healthy living and gives them the benefit of a thorough assessment. 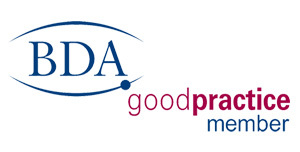 We offer a preventive approach to general dentistry that results in healthier teeth and gums - for life - and provide restorative and cosmetic treatments in modern, hygienic premises. Our genuinely friendly and skilled team puts new patients at ease. We look forward to welcoming you and your family. Call us on 01603 871771 to book an appointment. 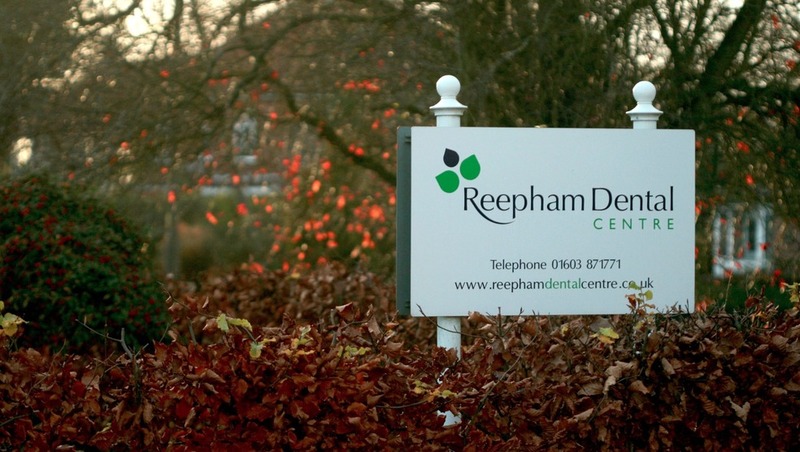 We, at Reepham Dental Centre, are proud of the quality of care we provide for you. We take time to listen to your wishes and concerns. We will discuss all the treatment options with you and help you to make the right choices for your dental care. 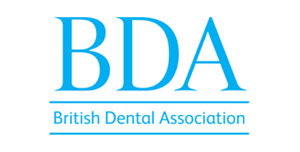 We are proud to offer a wide range of high quality treatments to our patients, so if you fancy a brighter smile, would like to replace any amalgam (silver) fillings with white ones or need to repair damaged or unsightly teeth, we can help. Committing to regular dental examinations is very important to maintaining a healthy mouth and teeth. In tough financial times it is tempting to cut costs where possible but we can’t stress enough the importance of visiting your dentist regularly.